HALIFAX coach Richard Marshall admitted his side’s lack of execution was the key issue behind their narrow loss to Toronto Wolfpack. 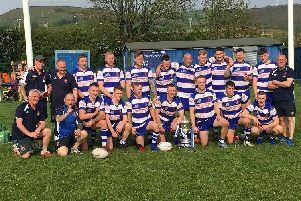 The West Yorkshire club ran their illustrious rivals close in their opening Qualifiers game yesterday before eventually succumbing 14-0. Halifax, the lowest-ranked team in the competition having finished fourth in the Championship, had plenty of chances to hurt their opponents who led just 8-0 heading into the closing stages. But Marshall conceded: “Our execution let us down today. “We had plenty of opportunities and created lots but in strong positions and at key times we just came up short. “There was a little bit of a hangover from the last three or four games (of the regular season) as we’d been a bit nervous with the ball there, too. “If we’d have got to half-time at zero-zero (instead of 0-6) we’d have adjusted better. Marshall believes his side – the only part-time team to reach the Qualifiers – actually won the “physical battle” with Toronto, who have plenty of Super League talent in their ranks. “Toronto defended really well,” he added. “(Full-back) Gaz O’Brien kept showing up everywhere to deny us and we got over the line a couple of times. “Some kicks just didn’t sit up and we couldn’t sustain the pressure we wanted to. “The margins are a lot finer in this competition. I thought we probably won the physical battle. Halifax head to Championship rivals Toulouse Olympique on Saturday hoping to have Simon Grix back from injury. 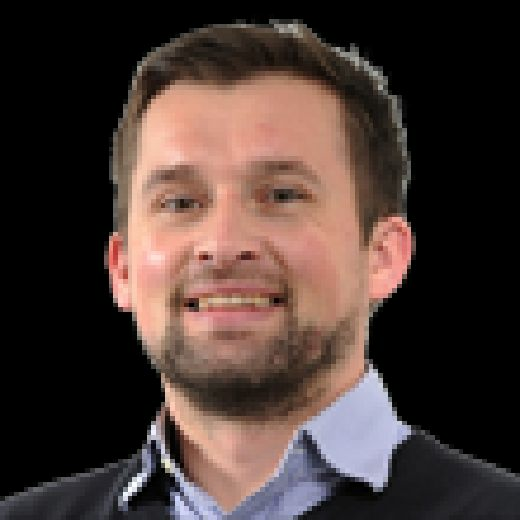 Toronto fear they have lost Liam Kay (ankle) for the rest of the season while Matty Russell came off with concussion.